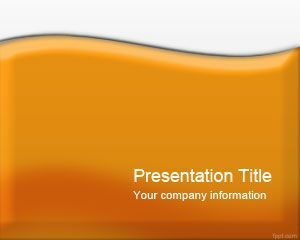 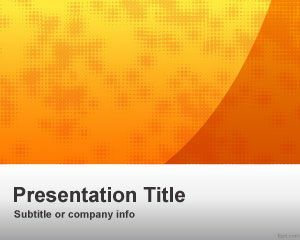 Orange Business PowerPoint Template is a free professional PowerPoint background with a simple theme style that you can download if you need an orange template. 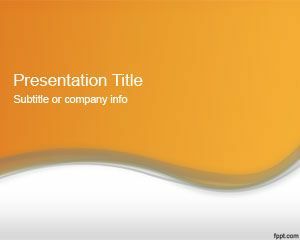 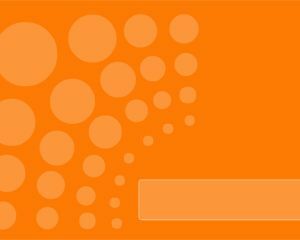 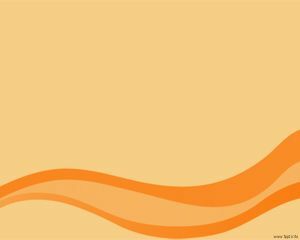 This free orange PPT template background can also be used for other presentation needs including technology or solar power PPT templates. 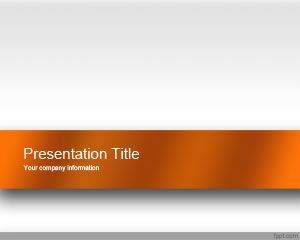 Orange color is similar to the color raised by the sun so you can also associate this template to sun or solar Power projects useful for sustainability PowerPoint presentations.